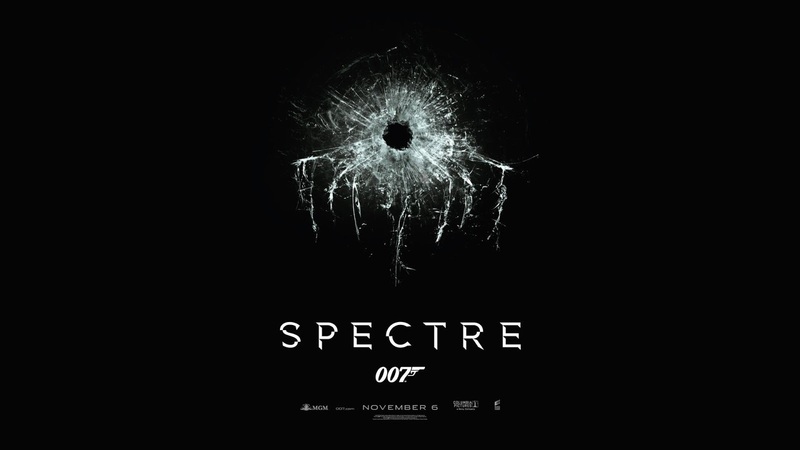 Daniel Craig returns as 007 in the twenty-fourth film of the James Bond franchise, Spectre. 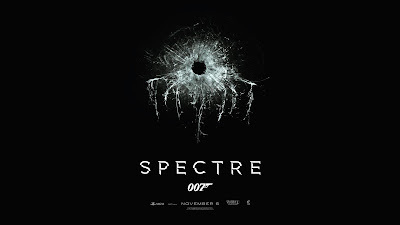 Taking place after the events of Skyfall, Bond discovers a message from the old M (Judi Dench), telling him to stop a terrorist in Mexico City. This unauthorized mission puts Bond out of favor with the current leadership of MI6, who are in the process of merging with a new, cyber-oriented British intelligence. Using clues from the message and the help of unlikely allies, 007 uncovers the mystery behind Spectre (a shadowy organization no doubt familiar to fans of the series) and fights to put an end to their criminal acts. Although significant focus was put on the film’s plot, tying together events of three previous movies, Spectre stays true to those classic themes that make James Bond films great: action, romance, and supercars. Many will be happy to learn that the Aston Martin DB5, shamelessly killed in Skyfall, makes a return, although overshadowed by the prototype DB10 — a supercar designed specifically for this movie. It and the Jaguar C-X75 shown off in the dramatic car chase are exceedingly rare, and neither are being sold commercially, although both hint at some of the respective company’s upcoming models. These and a host of other interesting (and expensive) vehicles play their role in the adventure, often resulting in said vehicle’s destruction. And adventure it is! Throughout the film, viewers are taken around the world, from a Dia de los Muertos celebration in Mexico City, to the snowy peaks of the Austrian Alps and several other unique locales finally culminating at the empty shell of MI6 headquarters in London. Along the way, action is interspersed with beautiful transitional shots and sweeping landscapes, giving the film an artsy feel. Despite being an enjoyable and well thought-out movie, there were a few disappointing moments — as with any story, but it wouldn’t be fair to leave out any mention of them. Firstly, theme song, although some would surely disagree, could have been better. Written and sung by Sam Smith, it seemed a bit high for a male vocal. The singer agrees, saying on the BBC’s The Graham Norton Show that the song was “horrible to sing as it’s so high.” The lyrics were fitting, however, and that’s likely why it was chosen. There were also a few mediocre green-screen shots — most notably in the helicopter fight scene — which are surprising for a film whose budget, according to some sources, was over $300 million. The only other glaring issue was the unrealistic nature of many of the stunts, though this is a problem that has afflicted many, if not most, action movies to a greater degree than Spectre. These criticisms are overly picky, however, for one of the best films of the Bond series. A wonderfully entertaining film, it’s a must see for any action genre enthusiast.